Why do I want an allotment? Whether you are interested in gardening, growing, cooking or indeed eating, tending an allotment is ideal. You can grow a range of fruits, vegetables and herbs for the kitchen, and even grow ornamental plants for a productive and attractive plot. See if you can designate a piece of your garden to growing crops. If there is no space for crops in your garden, contact your local council on allotment opportunities in your area. See what you need to consider when starting an allotment. What crops should I choose? 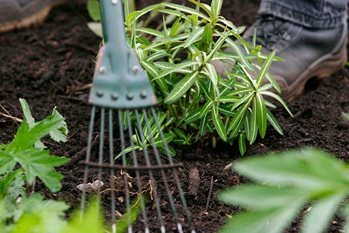 See our suggestions on what to grow in your allotment, based on characteristics such as soil type, access to sunlight and your own personal taste.